A successful ERP implementation requires the right partner just as much as it requires the right product. A good partner will take the time to learn your business, understand your workflows, and develop first-name-basis relationships with your team. The ideal partner may have worked with businesses like yours and have relevant subject-matter expertise, possibly brings necessary resources to the table you may be lacking in-house (e.g. programming or IT know-how), or might be located nearby and able to come onsite - what matters most for your implementation all depends on your specific circumstances. Below is a list of partners we have successfully worked with in the past, but we are also happy to work with a new partner whom you already trust. The role of the partner from our perspective is to act as a bridge between the specifics of your business and our knowledgeable technical experts. Choosing the right partner is often the difference between success and failure, so we recommend carefully interviewing several candidates. AS360 offers a variety of services from development of world-class customized FileMaker solutions to specialized web applications to business consulting services, including special Financial and Advisory Support Services. Christina Savage, LLC provides technical business consulting to small and midsize businesses. The team works with ERP, CRM, and other technical tools to understand business requirements, align them to technology, and streamline operations. Thetasphere offers an all-encompassing solution to optimize the operational efficiency of your business. As Business Operations strategists and ERP/CRM solutions experts, they can develop a unique, customizable plan to help streamline your company’s processes and minimize inefficiencies. 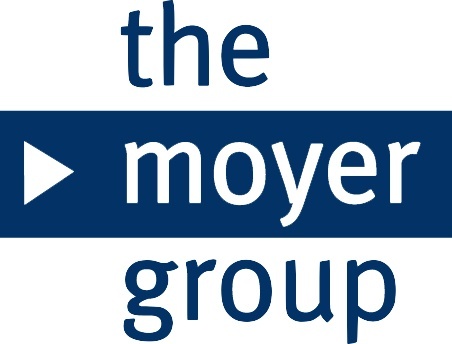 The Moyer Group is a technology services company that has been developing custom applications for desktop, mobile, and web environments for over 20 years. Particularly skilled at integrating different technologies to create a single solution, they also create courseware and deliver training. Business Systems Consulting is a full service consultancy specializing in IT services for the small to medium-size business market. BSC has been in existence for over 15 years and is uniquely positioned to provided a complete range of hardware and software solutions and services. For more than a decade, Antidote Solutions has been maximizing technology to create powerful business tools that drive connectivity, productivity and profitability for all types of businesses. Extensitech provides real-world software solutions that are fully functional, scalable and tailored to meet the challenging needs of your business. Their specialties are in software solution development, database design and business analysis. MacTutor is a team of FileMaker database, mobile and web developers specializing in custom software and business solutions for corporations of all kinds across the globe. Their offices are in Tampa Bay, Florida with remote locations in Houston, TX and Miami, Florida, but they service the vast majority of their customers remotely. Surefoot consults, designs, develops, and trains. Virtually everything they do and every solution they create is custom and customizable. Surefoot exists because “one-size-fits-all” software solutions don’t work for every business. Harden & Associates has deep and broad experience in successfully leading businesses of all sizes and types, and has a “bottom line” appreciation of the challenges and opportunities facing managers and owners that comes only from living it first hand. i-Tech was founded in 2000 with a vision to provide enterprise-level IT solutions to small and mid-sized companies. Since then, i‐Tech has continued to grow by focusing on creating long-lasting client relationships. Critical Defence’s mission is to secure their clients’ digital information assets. Their proven methods and technologies are key components of an effective risk management strategy. Their firm provides gap analysis, framework benchmarking and readiness studies of various legal and regulatory mandates including PCI, SOX, GDPR, SEC, NIST, AGA, ISO and others. Flexential helps organizations optimize their journey of IT transformation while simultaneously balancing cost, scalability and security. Their assets include 41 data centers, and their team of 1,000 develops tailored, value-added and reliable solutions to help 4,200 customers in more than 31 industries stay ahead of growth and improve performance. Cyber City puts technology to work for you. Their comprehensive services provide your organization with a single point of contact to make sure all of your technology solutions are easy to use and consistently reliable. Whether you need everyday support, have security concerns, or are ready to start a new project, Cyber City will have you covered. ERP implementations often require custom policy & procedures documentation. 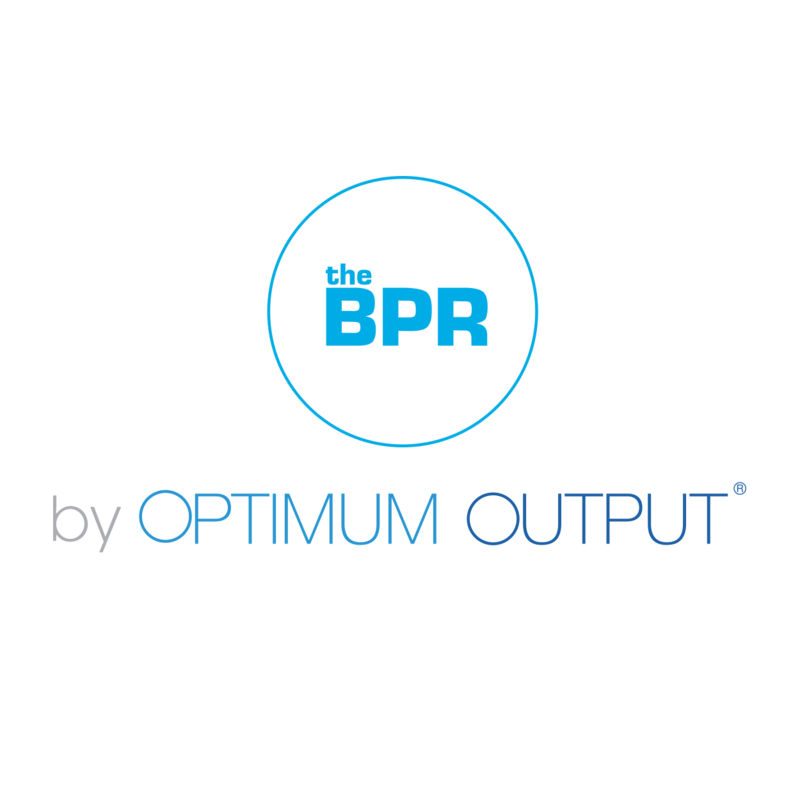 The BPR by Optimum Output is a cloud application that enables your team to harvest ideas and bring them to life, ensuring that your team always has the information they need at their fingertips. Easily capture existing processes, then annotate, refine, and rearrange them. Keep it all together in a secure cloud library. Ignite Improvement with The BPR.